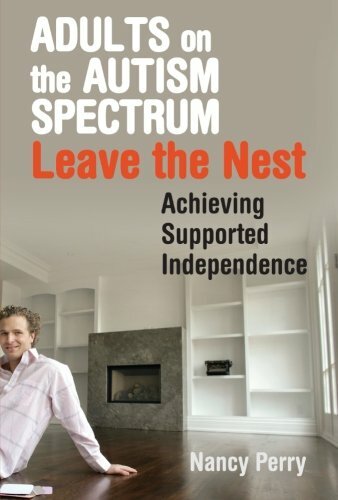 Provides a guide for parents on how to prepare their children for adulthood, and describes in detail the kinds of services people with Autism Spectrum Disorders (ASDs) need in order to live independently, away from the parental home. The author explains the importance of the cognitive abilities that enable us to regulate behavior and adapt to changing situations, known as Executive Functions, and how an individual's deficits in this area can be especially problematic in the adult world. The book provides approaches to managing Executive Function Deficits and describes an innovative therapeutic program that successfully allows adults with ASDs to live with their peers and develop meaningful adult relationships.